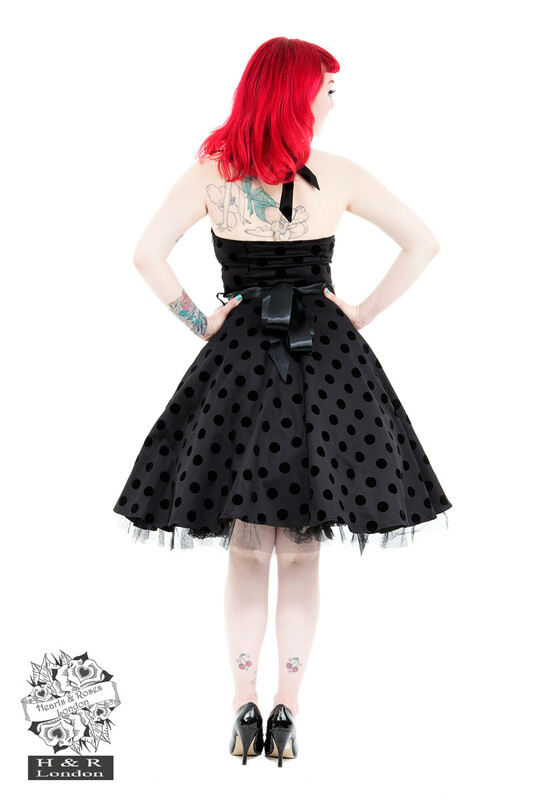 In H&R London's Polka Dot Swing Dress, anyone can feel like a perfect pinup! 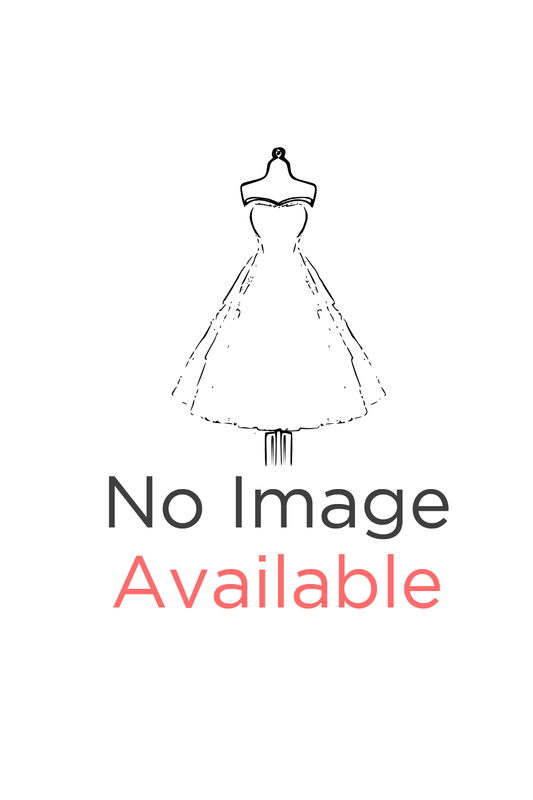 The flocked polka dot swing dress is a beautifully cut swing dress, with straps that tie in the back of the neck for increased bust line adjustability. A soft, halter neckline draws the eye upward, while the black satin ribbon defines the waistline. Constructed with a cotton underlining, the flocked polka dot swing dress is the quintessential dress for any vintage vixen. Available in a wide range of fabrics, including: Black red flocked, black purple flocked and black black flocked polka dot.